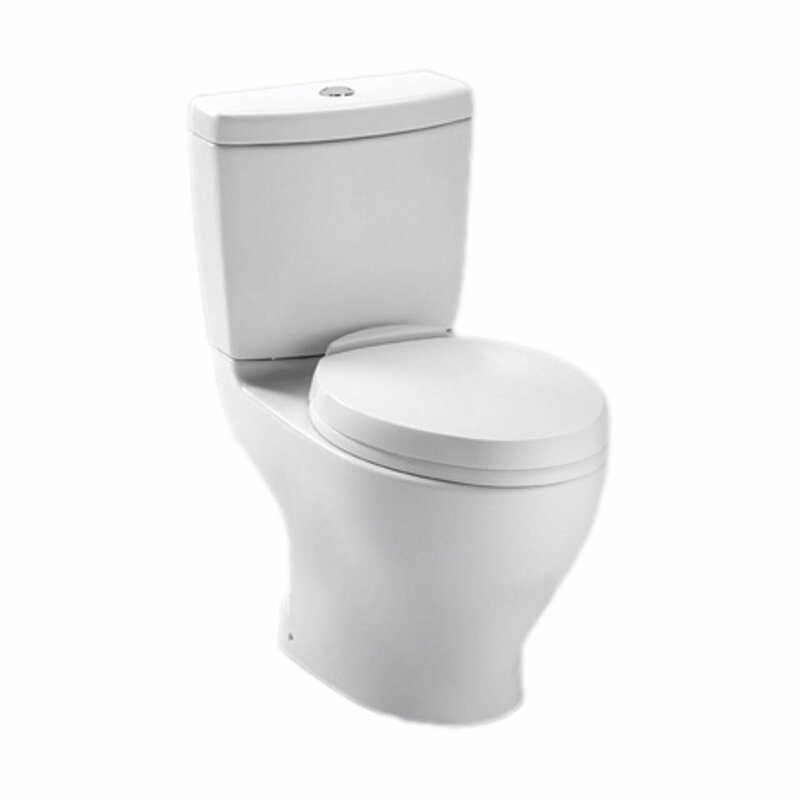 The American Standard Champion 4 is a one-piece toilet, made of vitreous china. The material provides a number of benefits: the maintaining process becomes very easy, as the things don’t stick to the surface. The unit doesn’t require much effort to stay clean, simply wipe it to restore the original look. It can stand a light scrubbing too, but such measures are rarely needed. One feature that makes this model distinct from the others is the Ever-Clean surface. 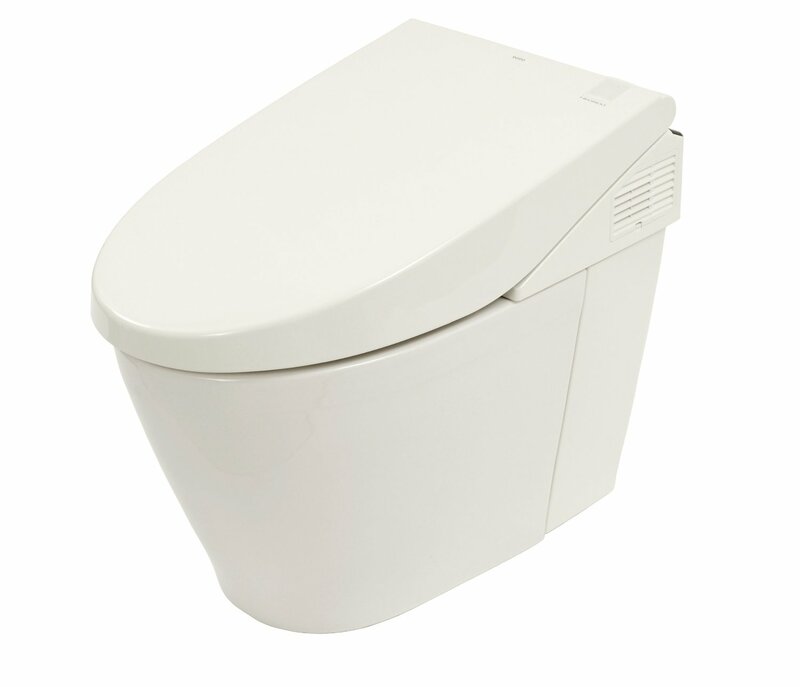 It has a special cover, which makes the unit resistant to stains over a long time. 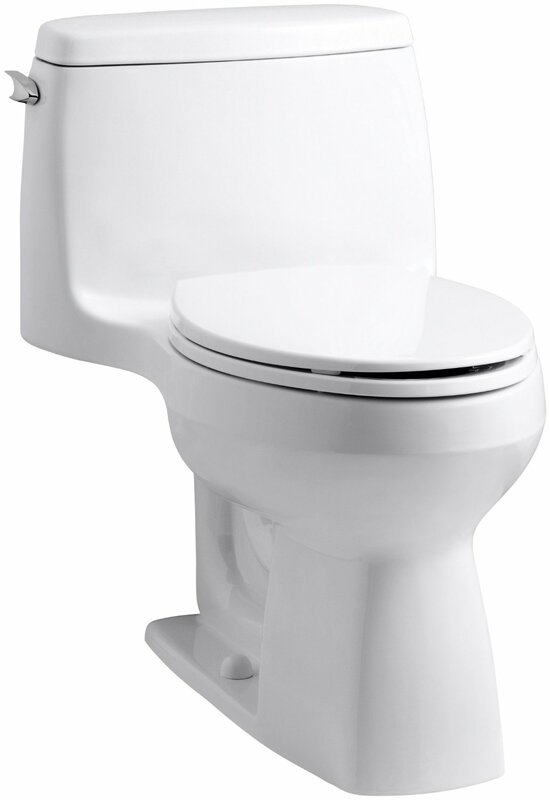 The surface also prevents molds and bacteria from growth, thus, eliminating unpleasant odors and protecting your health. 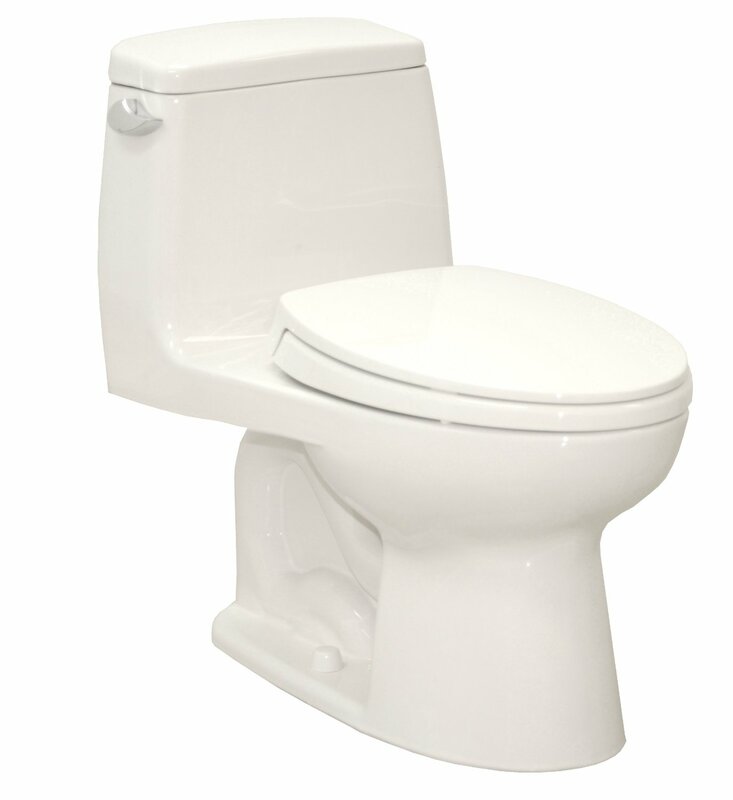 The Champion 4 is designed to move larger (up to 70%) items than other toilets, which meet basic industry standards. 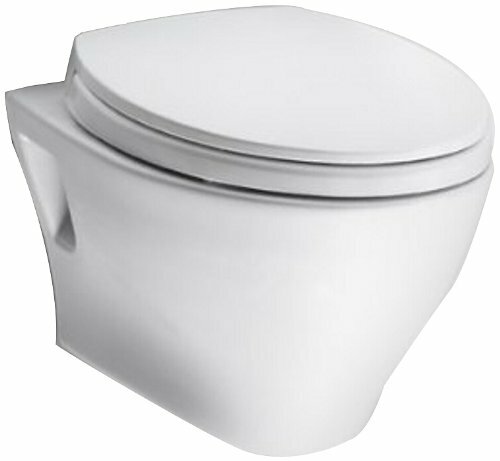 The product comes with the largest trap way available in the industry, which is 2 3/8 inches wide and fully glazed. American Standard made a test on this unit. They flushed an entire bucket of golf balls with it and the results were comforting – 1.6 gallons of water turned to be enough to make the job done. 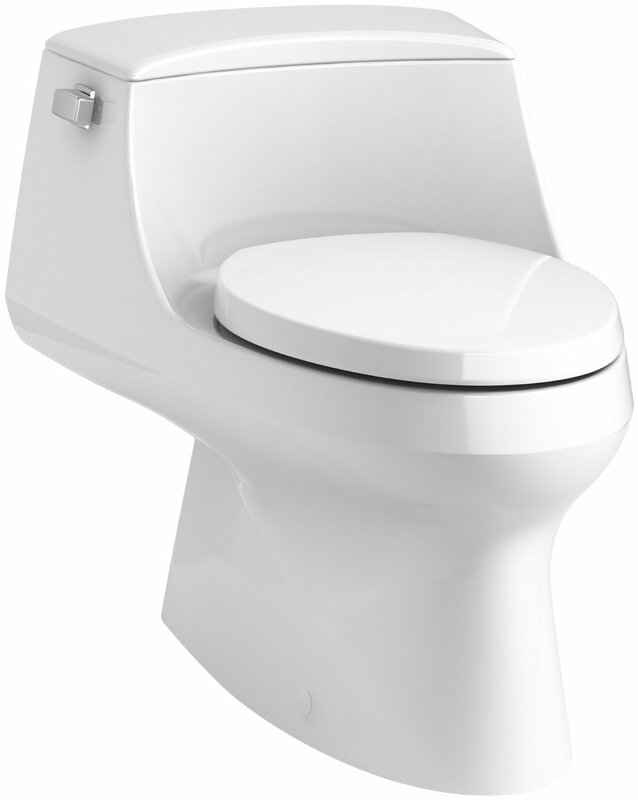 Here is a bright example of a powerful and efficient flushing system. 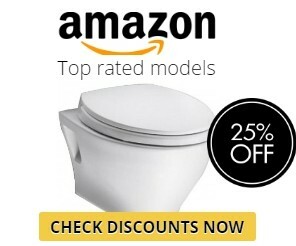 The toilet comes with a 10-years warranty, providing you an undisputed confidence in the materials quality. To say more, it is ADA-compliant, the elderly and infirm will highly appreciate this feature. 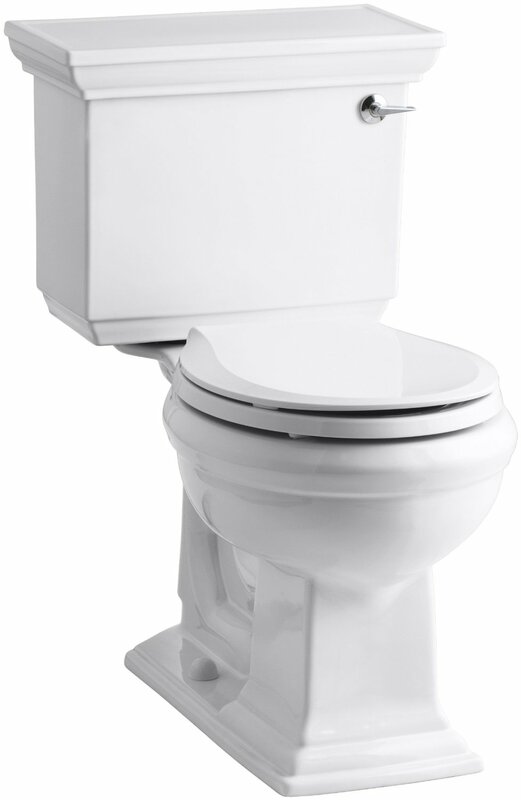 Also, the sound of flush is very quiet, even with the increased action. 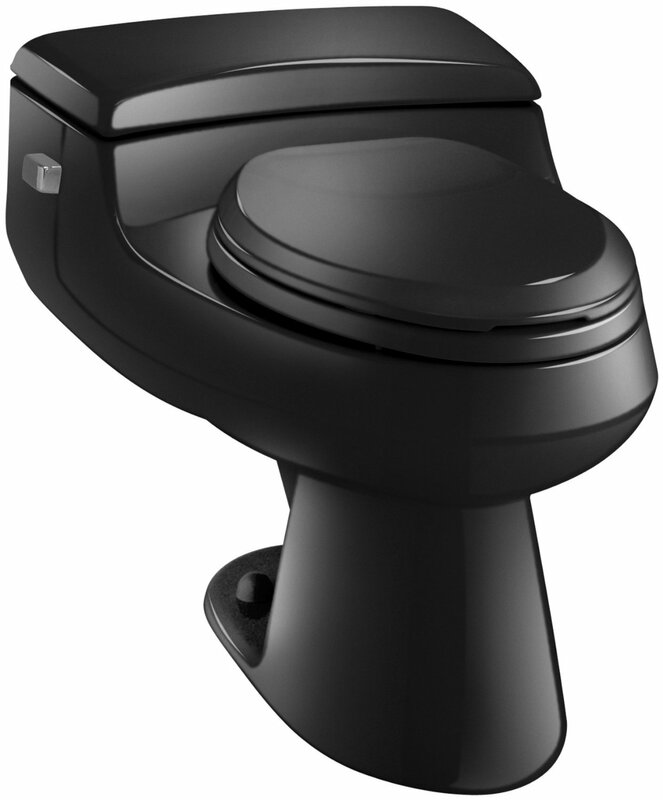 You don’t have to hold the lever to get a 360-degree flush, it can be done with a quick and single press. It might turn useful when you are in a hurry. The only drawback available is that the model doesn’t come with a seat. 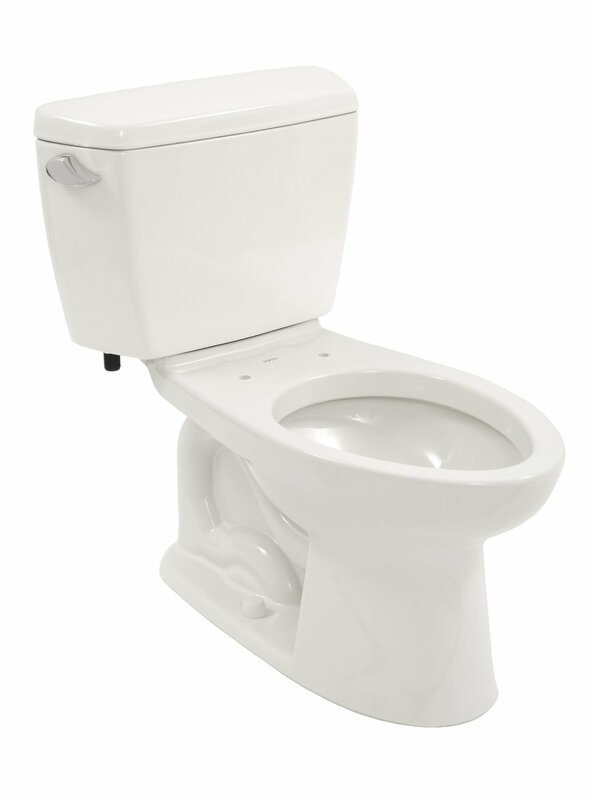 Though you acquire a reliable toilet, you will have to look elsewhere for an appropriate seat. It is, somewhat, disappointing. But still, you can purchase one in any special shop in your town. 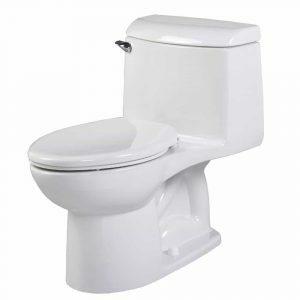 As soon as a quality seat is found you’ll have no other troubles concerning the unit. The model will serve you for good, requiring minimum care and saving your money in a long run. You’ll feel the efficiency already in a year of use. 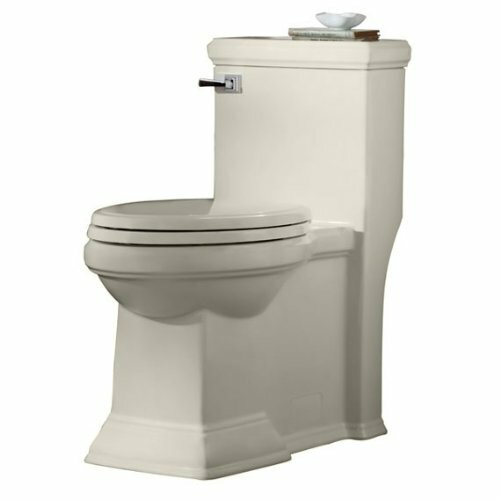 So if you look for a new toilet that will work without a hitch and won’t burn down your savings, here is the perfect decision for your home.